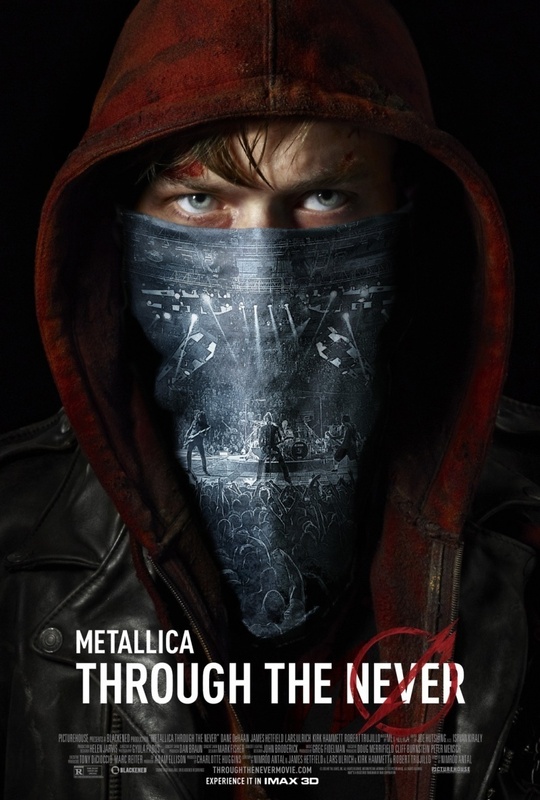 Metallica: Through the Never DVD and Blu-ray release date was set for January 28, 2014. A young man named Trip serves as a techie for Metallica on their tour. One night, he thinks that his work for the evening is done, so he is all set to settle in an enjoy a night of their hard-rocking tunes. However, he is given a last-minute and special assignment that forces him to leave the premises and go on a dangerous journey. 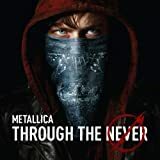 One of Metallica's trucks carrying gear for the concert is trapped under an underpass, and Trip's task is to get some gas to the driver so that he can make it to the concert arena before it starts. On the way, he walks right into a massive riot, and it takes speed and ingenuity to dodge the objects flying around him.